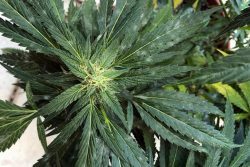 Make a dry room ~ Almost all cannabis growers have dealt with moldy buds, bud rot, or grey mold (Botrytis cinerea) after harvest. 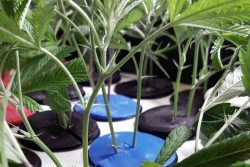 Luckily, you can stop mold from destroying all of your crop by keeping a dry humidity. If you’re off-grid like we are you should consider using a wood stove. Below is a DIY method for a propane wood stove that’s cheap and easy to make yourself. 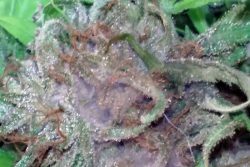 Why do I have moldy buds after harvest? 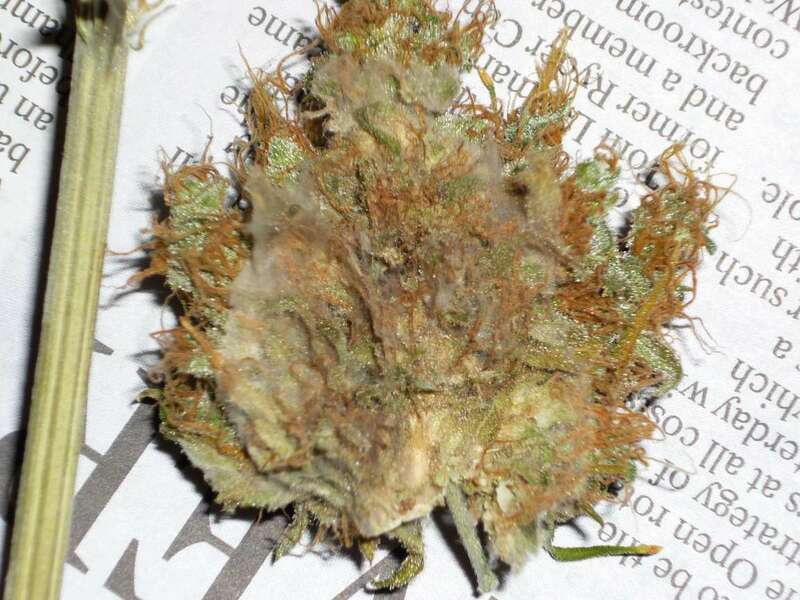 Botrytis, commonly known as bud rot or grey mold, has spoiled the harvests of many a pot grower. 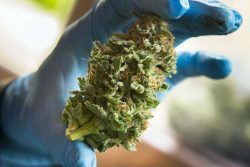 Preventing bud rot while drying cannabis can be an arduous challenge for pot growers lacking the ideal environment and amenities, but with a few at-home tricks you can reap a ravishing, mold-free harvest anywhere you happen to be. 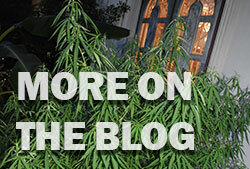 Poor air circulation – Left in still air, marijuana is more prone to bud rot infection. This is particularly important during the end of the flowering process before harvest – beware of under-ventilated greenhouses and plastic covers blocking air movement. Damaged plant tissue – Brown or dying plant tissue provides the food botrytis needs to quickly take hold, able to then invade and infect healthy tissue. Over-succulent bud damage is rapidly swarmed by grey mold. Ideal temperatures – The ideal temperatures for gray mold infection is approximately 60–75ºF (15–24°C). Adjusting the temperature above this will prevent spores from germinating. High humidity – Botrytis is a fungus that thrives in moist conditions. 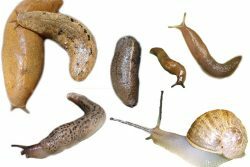 Humidity is such a big factor in the growth of gray mold that the spores can germinate in plants free of any existing tissue damage, given the right damp conditions. Unsanitary practices – Mold spores can cling onto a number of common items in the household – especially other plant material (including paper). Avoid a hodgepodge of clutter and sterilize the drying room with bleach. 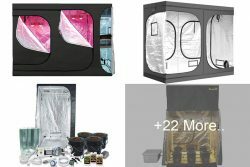 Knowing what we have learned about the causes of moldy buds, cannabis growers living off-grid or with limited electricity will still need to create an ideal mold-free environment for drying. Dehumidifiers are quite helpful in creating a dry, stable environment in the drying room, but not everyone has the means to use them. A common dehumidifier draws roughly 300–700 watts of power during usage. This electricity usage is taxing for anyone, especially pot growers relying on solar power or a generator. 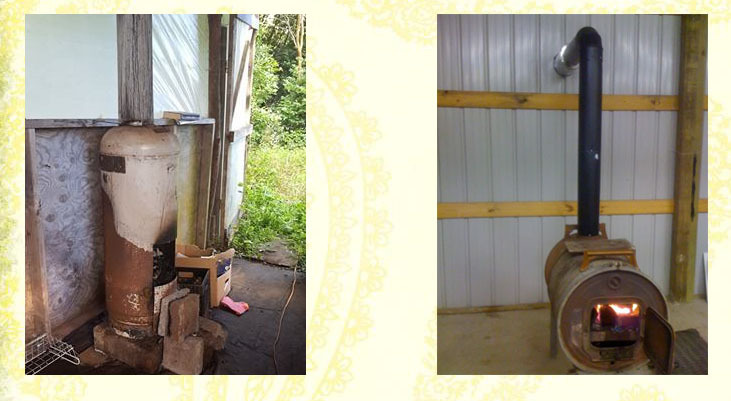 The hillbilly alternative to a dehumidifier would be the homemade wood stove, or barrel stove. 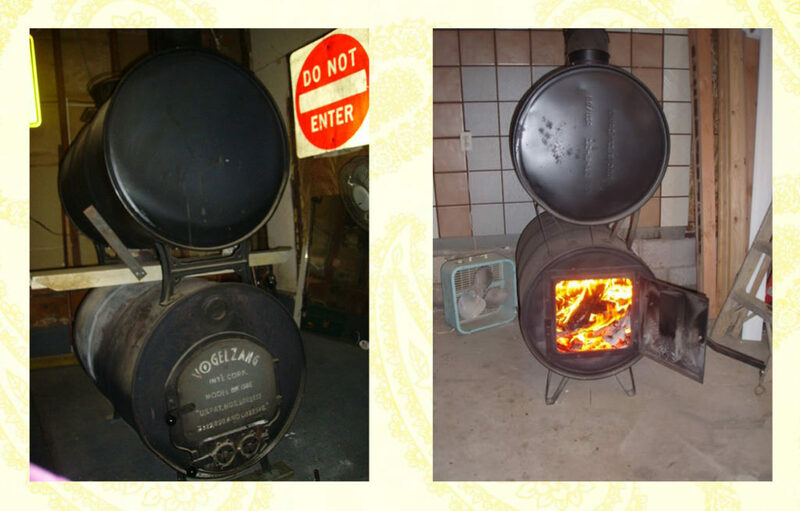 Converting an old barrel or propane tank into a fully functioning wood stove can be done easily at home, and will provide your drying room with three major advantages. Rapidly dehumidifies the area – Barrel and propane tank stoves don’t take long to get hot, due to their thin metal rapidly heating up. 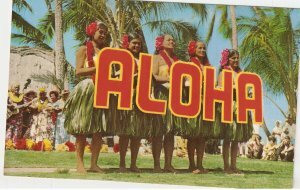 This emanating heat will swiftly dry out the surrounding area, and marijuana can be dried as quickly as desired. The experienced woodsman will know what tree’s logs burn slow-and-steady and which logs burn hot and fast. Sustained heat – Keeping the fire going day-and-night is effortless when thick logs are utilized in the stove. 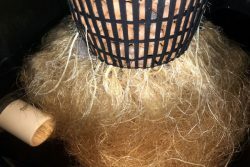 Looking over the fire to keep temperatures of the room constantly over 75ºF (26ºC) will prevent new mold spores from germinating, and buds progressively drying – further assisting in a worry-free harvest. No electricity needed – Once put together, a hillbilly wood stove will help create a cozy, mold-free drying room requiring no electricity to run, simply wood. What do you do if the power goes out, your solar bank is drained, or the generator doesn’t start…? 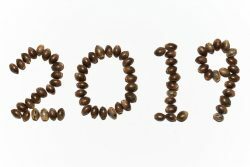 Get back to basics. Using welding equipment while creating a propane tank wood stove is surely the most solid option. 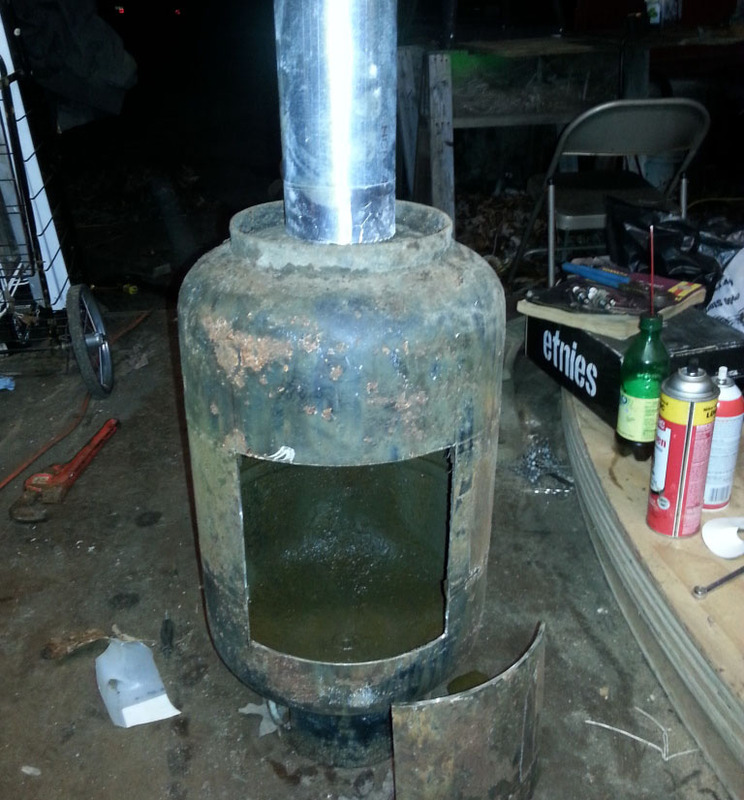 Professional results and increased stability can be achieved… But I mickey-moused a fully-functioning, redneck wood stove together using simply an electric drill, sawzall, propane tank, old chimney pipe and scrap tin. Using the drill, drill some holes in your propane tank at the corners of where you want your firebox entrance and chimney exit to be – big enough to get the sawzall blade in. Then simply come in with the blade cutting out an opening in the front for the fire, and another opening on the top of the tank for the chimney exit. Make the top opening slightly smaller than the chimney pipe. You can fold the chimney pipe inwards a bit, enabling a snug fit when set. Hammer in the chimney pipe down for extra strength, then wrap and stuff any gaps in the connected area with aluminum foil. If you can reach inside the tank and fold the inserted pipe back outwards, this will further secure the chimney pipe. A single piece of tin can be used as a hillbilly chimney cap – cut, bent and drilled into the top piece of the chimney pipe. Take another piece of scrap tin to function as the door of the firebox. This can be cut to fit and simply leaned over the front opening. Use a large cinder block, or multiple small cinder blocks to prop the stove off of the floor – the tank is going to get hot. Make sure the floor space around your propane tank stove is fireproof. 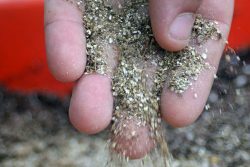 You may consider laying tin, gravel, or concrete down around your stove. Most people, although, end up going the barrel stove route when creating a homemade wood stove. Building a highly-effective barrel stove is trouble-free with an easily installed barrel stove kit, all you need to obtain is the kit, chimney pipe and a 30 or 55 gallon barrel. I recommend staying away from the cheapest made barrel stove kits, as the parts frequently have heat related issues, due to low-quality extremely thin steel being used. The Vogelzang Deluxe Barrel Stove Kit is a made of durable cast iron construction that fits onto a 30 or 55 gallon barrel. On the bottom there’s a separate gasketed clean-out door to get rid of your ashes easily. A distinct improvement over the single-door types, that give owners a back-breaking challenge when it comes time to remove ashes from the stove. The cam-lock style latches stay cool-to-the-touch, along with two spin dial draft controls that make for easy adjustments. 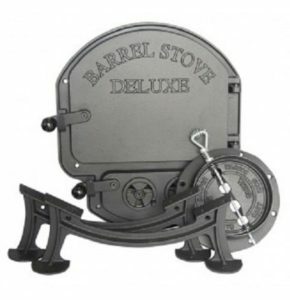 Simply the best quality-for-price barrel stove kit. If you are lucky enough to have access to electricity, the fan is a valuable tool in the drying room. 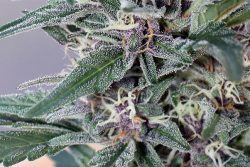 Mold prefers to grow in still air, so keeping the air moving is important in ensuring a healthy harvest. Clean and trim your hanging cannabis buds as soon as possible. Vigorously inspect them for damage and remove any brown, dead material, as these may easily become infected with botrytis and will rapidly spread to other buds and branches. 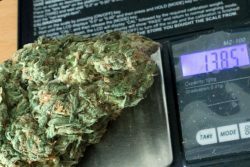 Although… blowing air saturated with humidity onto drying buds will not do much good, and could actually make matters worse. Ensure that your drying room is at a reasonable humidity level is a necessary first step. Beware of mold spores already present in your room, as they will become airborne and can infect your buds. Common suspects include old foods, fruits, musty books and potted house plants. Using a wood stove in a room will naturally create a draft, yet another positive thing about installing a homemade wood stove. Depending on the temperature outside, you may consider opening windows to create more of a draft. 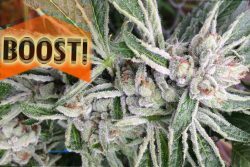 A common mistake using a wood stove is to dry harvested buds as quick as possible -. Do not rapidly flash dry your buds. 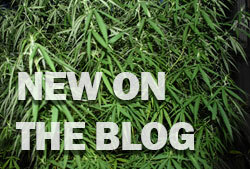 This will lead to low quality weed, as the sticky resin will dry into powder, creating harsh, unpleasant smoke. Keep cannabis branches hanging far enough away from the stove so they can slowly and carefully dry; no need to rush here. 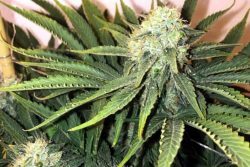 You’ll need to keep your fire stoked for a couple of days if you are in the rain, but the hard work will pay off with top quality marijuana harvested in the most difficult of conditions. By now you should have an energy-efficient drying room ready to combat a yearlong rainstorm off-grid or in the bush. 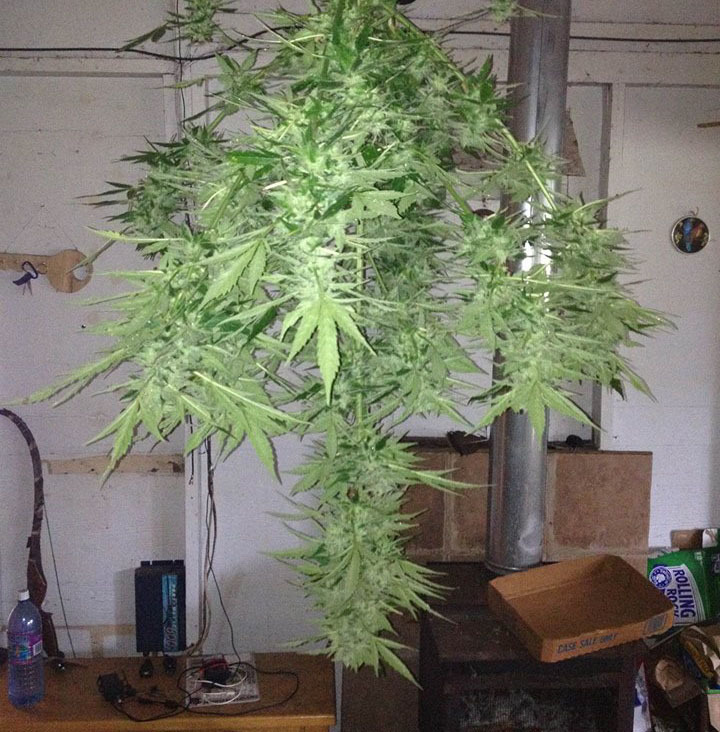 Make sure to keep split wood handy and always stay harvesting killer marijuana in order to utilize the most important room in a house – the drying room. 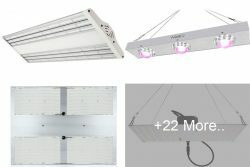 I agree with all of it except for one point – raising the temperature of the drying room. Herb comes out better when dried in a cooler environment, not a warmer one. cool (no pun intended) lol. Thanks Jason!